At Humble Dentistry, your smile and satisfaction is always our top priority. Experience matters when it comes to trusting someone with your smile. Dr. Robert G. Appel is dedicated to providing quality care to help everyone in your family enjoy a comfortable and beautiful smile for a lifetime! Our friendly and professional team is committed to personalized, top-notch care. We designed our dental office for patient comfort and outfitted it with the latest technology. If you want comprehensive care in one convenient location, Humble Dentistry provides the full scope of services. “ Going to the dentist is scary, but here I feel safe & the staff makes sure you are comfortable. They always put my best interest first & make sure my teeth are the best they can be!" “ I love coming here knowing I will be treated with the utmost respect. The staff is AWESOME too!" “ Great dentist. Always on time for appointments. Took the fear out of going to the dentist." We always welcome new patients and look forward to helping you achieve your goals for your smile. We maintain the highest standards of dentistry and patient care to make your visit to the dentist a positive experience for every member of your family. Welcome to Humble Dentistry, located in Humble, Texas, the privately owned dental practice of Dr. Robert Appel. We are glad you found us and honored that you are considering us for your dental needs. We look forward to meeting you! We value knowledge and training, and we have invested a significant amount of time in making sure we, as a team, stay at the forefront of dental education. 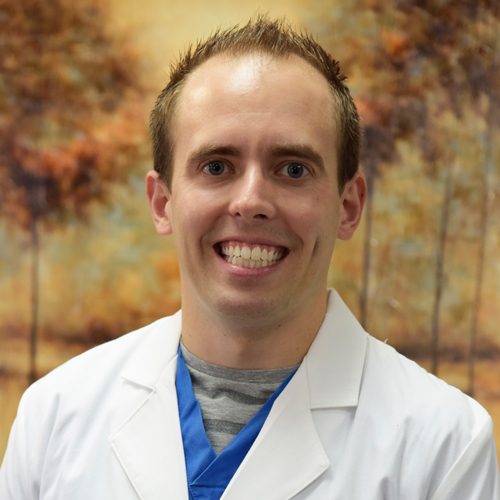 Dr. Appel regularly expands his training and knowledge to give his patients the comprehensive care they want by offering most procedures right here under one roof. As a perfectionist, Dr. Appel is only satisfied when his work is beautiful and his patients are happy. In the age of corporate health care, finding a private dental practice with old-fashioned values can be a challenge. That is exactly what we offer at Humble Dentistry. We believe that a personalized approach to dentistry combined with the latest technology and training delivers the best of both worlds. Part of the satisfaction we get from the dental care we provide is getting to know the families in the Humble community and surrounding areas. 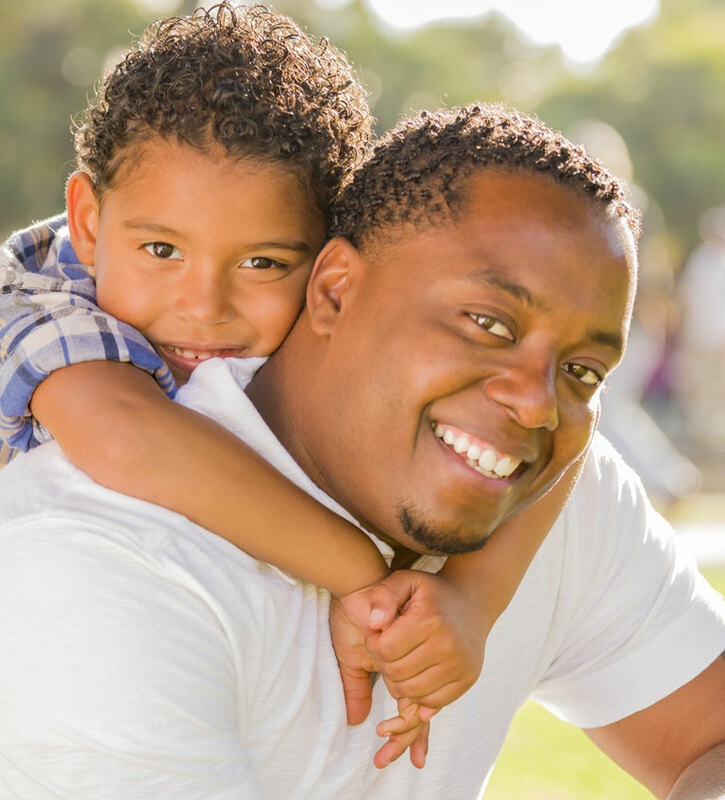 We provide the same level of care we expect for our own families. We love celebrating with patients and developing a rapport that lasts for many years. We value the trust you have placed in us and promise to always honor your goals for your health and smile. We know the dentist is not always the most pleasant experience, but we want it to be. It’s important to us that you feel comfortable trusting us with your oral health. Dr. Appel has many years of experience in all aspects of dentistry and has completed hundreds of hours of continuing education to provide his patients with the highest level of care. His commitment to his patients is evident in the smiling faces that leave our office. Comfort is a top priority, and we understand that dental anxiety can negatively affect your oral health when you avoid the dentist. We offer sedation dentistry to make treatment easier and stress-free for fearful patients. Contact Us for a Dental Appointment! Whether you are searching for a more personal and reliable dental experience in the Humble, TX area or you are brand new to town, we invite you to give us a call! We always have time to answer your questions and reserve time in Dr. Appel's schedule to welcome new patients or treat the unexpected dental emergencies that sometimes arise.